Synopsis: More than 50 incredible female Super Heroes from the Marvel Comics universe inspire girls and women of all ages to be powerful, passionate, and persistent. From Captain Marvel and Wasp to Storm and Shuri, this beautiful book profiles dozens of aspirational female comic-book characters, all of whom use their intelligence, strength, kindness, and courage to help others and save the world. Fierce fan-favorites such as Gamora, Squirrel Girl, and Black Widow feature alongside lesser known faces from all corners of the Marvel comic-book universe. Young girls will discover modern, diverse heroes they can relate to and look up to, including America Chavez and Kamala Khan. 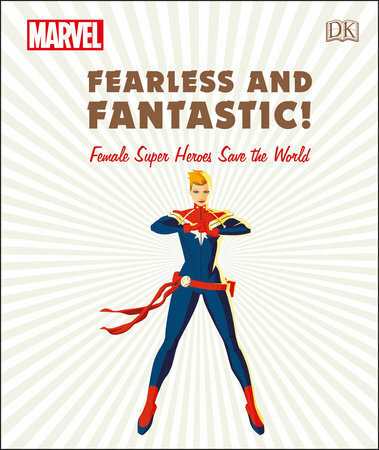 Featuring a foreword by Marvel Comics writer Kelly Thompson, DK’s Fearless and Fantastic! is the ultimate tribute to Marvel’s most powerful women and girls, and a treasured gift for comic fans. Illustrated with stunning comic-book artwork, and featuring inspiring quotations, each short biography is carefully curated to focus on the character’s key abilities and achievements. With four chapters based on personal qualities– Determined, Daring, Compassionate, and Curious–this book for girls and women of all ages will create new fans of comics, as well as inspiring comic-book creators of the future. 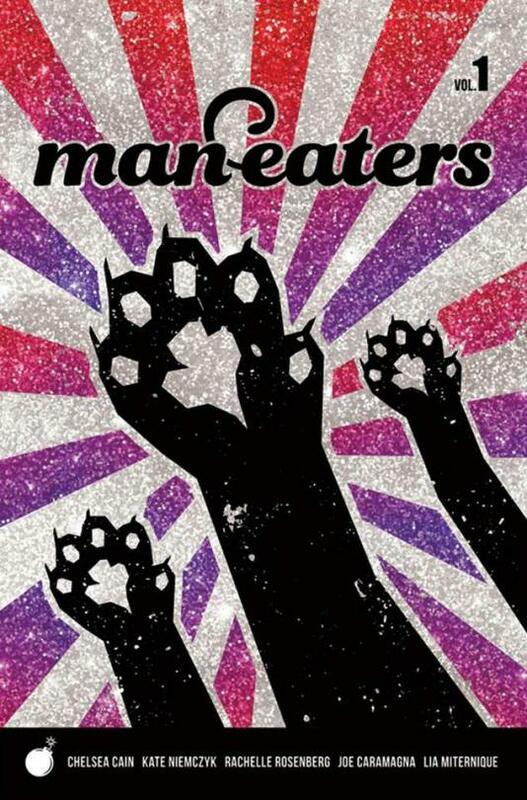 Synopsis: Adolescent girls can be real monsters. Maude is twelve, about the age some girls turn into flesh-eating wild cats. As her detective dad investigates a series of strange mauling attacks, Maude worries she may be the killer. Synopsis: A missing mother. A magical birthright. Can she uncover the secrets of her family legacy before the bloodline runs dry? Blood Crescent is the first novel in the exhilarating Divine Series of YA paranormal fantasies. 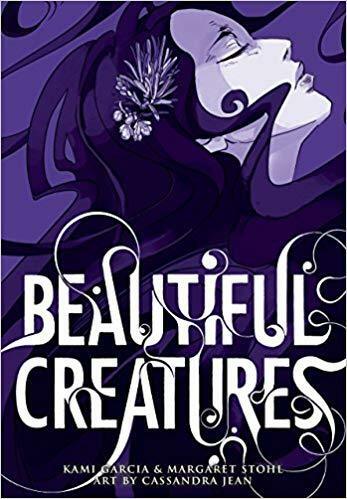 If you like hidden magical realms, fresh new takes on vampire lore, and heartfelt journeys of self-discovery, then you’ll love Stevie McCoy’s spellbinding coming-of-age tale. In Ethan Wate’s hometown there lies the darkest of secrets.There is a girl. Slowly, she pulled the hood from her head. Green eyes, black hair. Lena Duchannes. the Book will take what it’s been promised. sixteenth birthday, her fate will be decided. 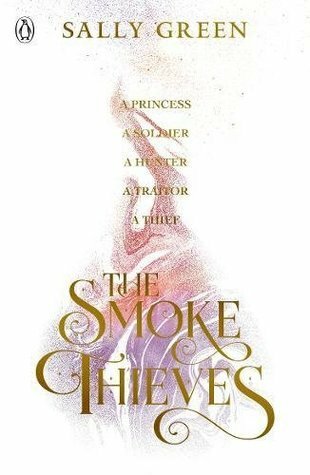 A princess, a traitor, a soldier, a hunter and a thief. Five teenagers with the fate of the world in their hands.Five nations destined for conflict.